The Prince of Egypt is a 1998 American animated epic musical film and the first traditional animated film produced and released by DreamWorks. 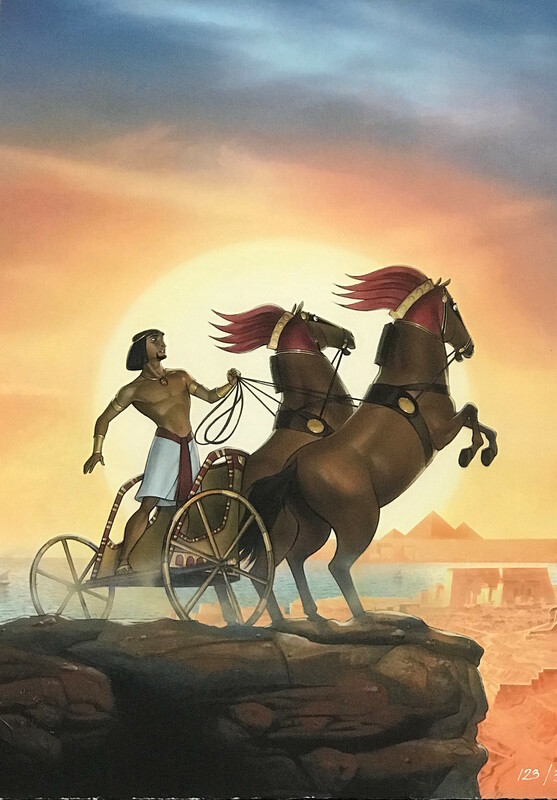 The film is an adaptation of the Book of Exodus and follows the life of Moses from being a prince of Egypt to his ultimate destiny to lead the children of Israel out of Egypt. Directed by Brenda Chapman, Steve Hickner, and Simon Wells, the film features songs written by Stephen Schwartz and a score composed by Hans Zimmer. The voice cast consists of Val Kilmer in a dual role, Ralph Fiennes, Michelle Pfeiffer, Sandra Bullock, Jeff Goldblum, Danny Glover, Patrick Stewart, Helen Mirren, Steve Martin, and Martin Short. 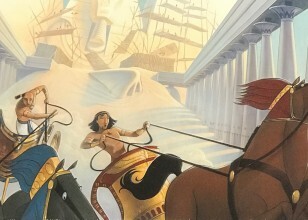 Jeffrey Katzenberg had frequently suggested an animated adaptation of the 1956 film The Ten Commandments while working for The Walt Disney Company, and he decided to put the idea into production after founding DreamWorks in 1995. To make this inaugural project, DreamWorks employed artists who had worked for Walt Disney Feature Animation and the recently disbanded Amblin Animation, totaling a crew of 350 people from 34 different nations. 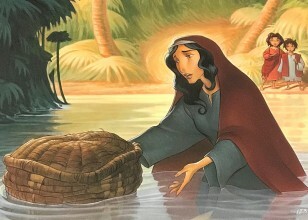 The film has a blend of traditional animation and computer-generated imagery, created using software from Toon Boom Animation and Silicon Graphics. Theatrically released on December 18, 1998, and on home video on September 14, 1999, reviews were generally positive, with critics praising the animation, music, and voice work. The film went on to gross over $218 million worldwide in theaters, which made it the most successful non-Disney animated feature at the time. 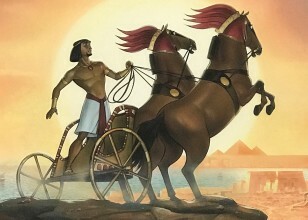 The film's success led to the direct-to-video prequel Joseph: King of Dreams (2000) and the development of a stage adaptation. The song "When You Believe" became a commercially successful single in a pop version performed by Whitney Houston and Mariah Carey, and went on to win Best Original Song at the 1999 Academy Awards.